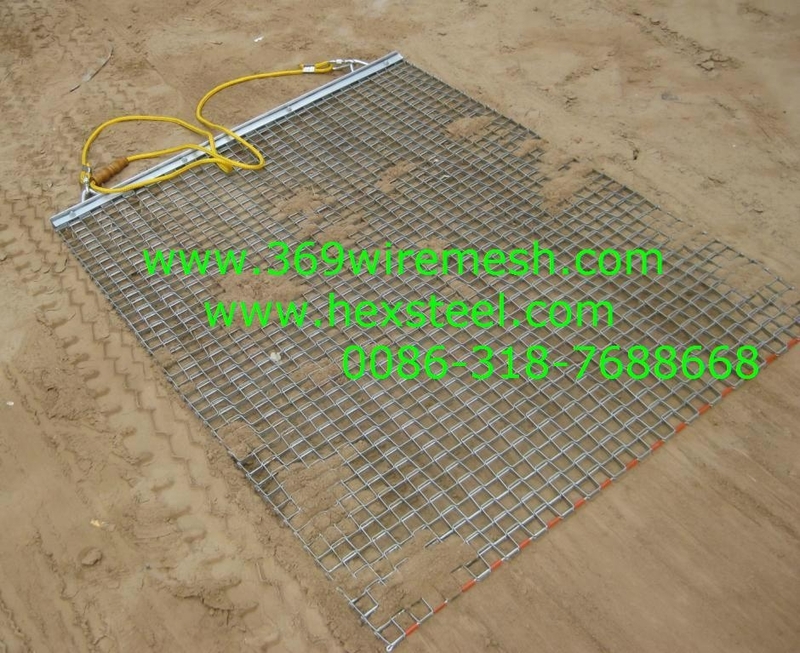 Specifications︰ * 13Gauge(9.5mm) steel 1"(25.4mm) square mesh provides extra strength, durability and weight. * The unique clinched edges provide seamless quality edges that do not damage turf. * Rope (for hand pulling) and chain (for machine pulling) included.